KOREM, A: The footsteps of the first Slovaks in British Columbia, In: Canadian Slovak. Issue No. 46 / 14 November, 1970. 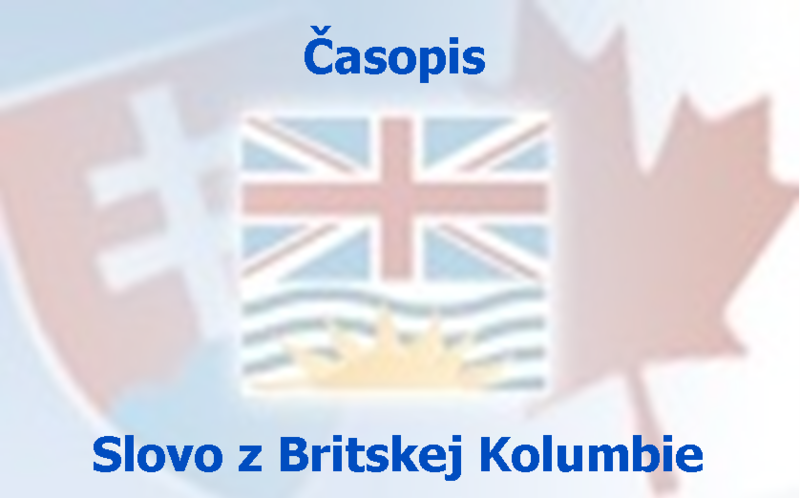 BOTIK, Jan: Slovaks on the West Coast of the USA and Canada. KIRCHBAUM, J.M. : Slovaks in Canada, Toronto 1967, p. 146. KOREM, A: Independent Support Association. In: Canadian Slovak. Issue No. 46 / 14 November 1970. RADZO, S. Sr.: Chapter 47 KSL in New Westminster. In: Canadian Slovak. Issue No. 46 / 14 November 1970. LACKO, V.: About the First Catholic Slovak Union I.KSJ in New Westminster. In: Canadian Slovak. Issue No. 46 / 14 November 1970.